Beano for Brands will offer data and insight services, marketing and strategy consulting and white-label content creation. 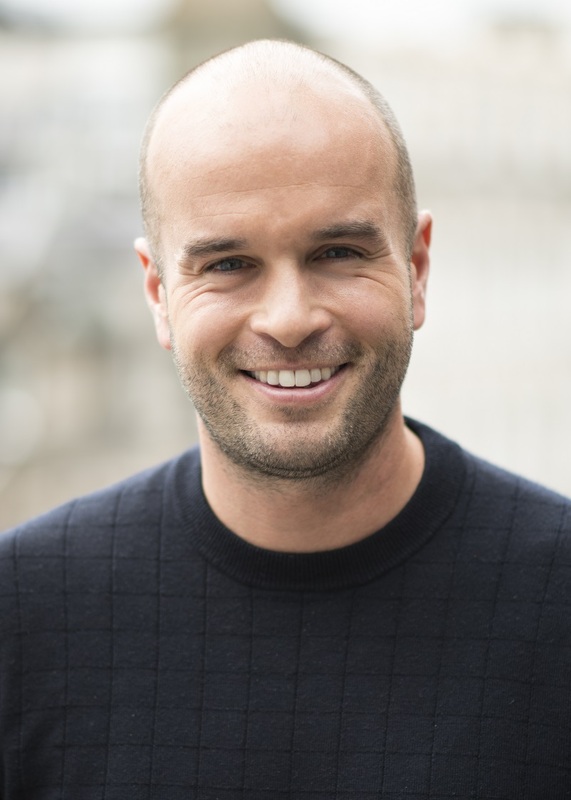 Beano Studios has appointed chief content and digital officer Iain Sawbridge to head a new marketing consultancy aimed at brands that want to more effectively engage with children. 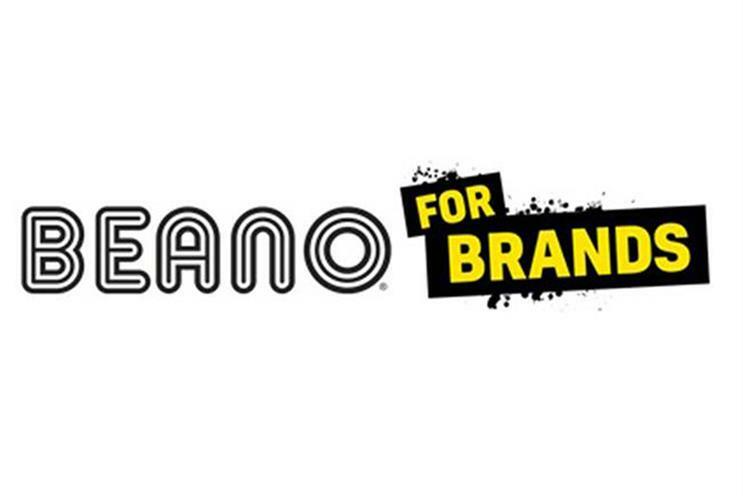 While Beano Studios has previously focused on brand partnerships related to the Beano’s own properties, the new Beano for Brands consultancy will also offer data and insight services, marketing and strategy consulting and white-label content creation. The Beano said it had hired additional staff for the new operation and that more appointments would follow, but has not said how big the team is or is planned to be. Sawbridge (right) told Campaign that the consultancy aims to tackle what he characterised as a deficit in the capability of brands and a lack of agencies able to help them fill it. "Not a lot of people understand how to make genuine connections with six- to 12-year-old kids, and still fewer offer brands the ability to do it," he said. "All the industry interactions and research we’ve had and undergone in the last year show there’s a big gap here, both in terms of dynamic audience understanding of a rapidly changing landscape and the creation of dynamic content marketing to engage kids within it." The consultancy is not just aimed at "kid-focused" brands, such as in the toys, gaming and movies categories, Sawbridge explained, but also brands in sectors such as financial services, technology, sports and the public sector that "need to connect with kids as part of a broader mission", such as financial literacy, emotional well-being and sustainability. "We’re talking to increasing numbers of non-'kids' brands who are realising the power of engaging the next generation to drive genuinely deep connections," he said. "Both with families in the here and now, and with their customers of the future." Brands benefit from paying attention to children because they are increasingly the ones teaching their parents about the world, Sawbridge argued. "Our research continually inspires us about these kids. They are savvy, they are socially minded, they are more skilled than previous generations, they want to make things better, and the brands who help them now and in the future will succeed." Launched in 2016, Beano Studios’ partnerships so far have included fashion collections with Stella McCartney and Ted Baker, as well as a content partnership with YoungMinds, the children and young people’s mental-health charity. Meanwhile, a tie-up with publisher HarperCollins saw comedian and kids’ author David Walliams guest edit the 80th anniversary edition of the Beano. 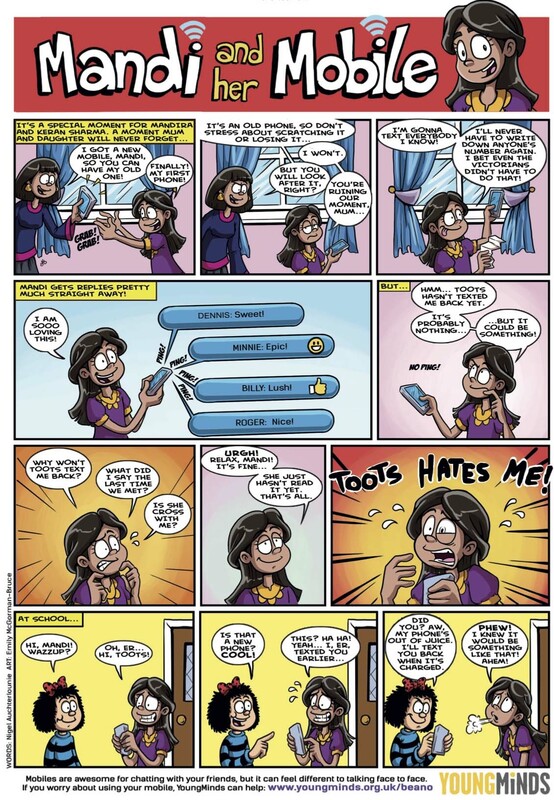 The Beano’s digital platform has won a raft of awards in the past year, including at the PPA Awards, Marketing Society Excellence Awards and British Media Awards.